The Club publishes a newsletter “The Globe”. This contains news and views, technical hints, items for sale and various articles of interest. Members can submit articles to the Editor who welcomes any such material that may interest other members. Our Editor would welcome any information relating to Triumph Cars, whether it be technical or historical. Perhaps you have an interesting story relating to these cars, please let us know together with any photographs you may have. Sunday 25th March TROC AGM, British Motor Museum at Gaydon, 10:30am start. The agenda will be published in the February newsletter. Sunday 17th June TROC Annual Rally, at Claydon Hall (National Trust) in Buckinghamshire, in the company of the Roadster and Mayflower clubs. Full details will follow early in 2018. 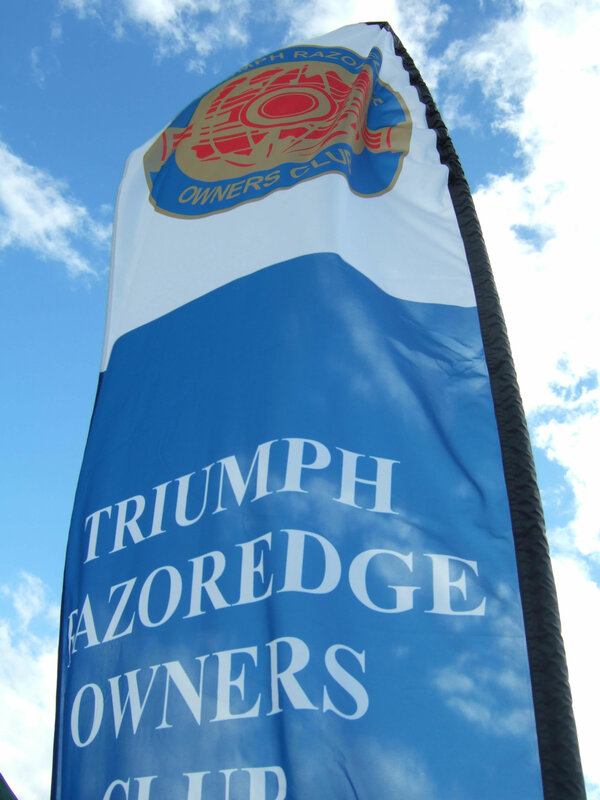 The club is also collecting any information about the history of individual Triumph Razoredge saloons. If you have any records relating to one of these cars, preferably with the registration number and/or the commission number of the car, please contact the Editor at the email address or the phone number below. Photographs and recollections are welcome. We welcome advertisements from bona-fide organisations, we do make a small charge for this service- contact us for details. All advertising is free to members.